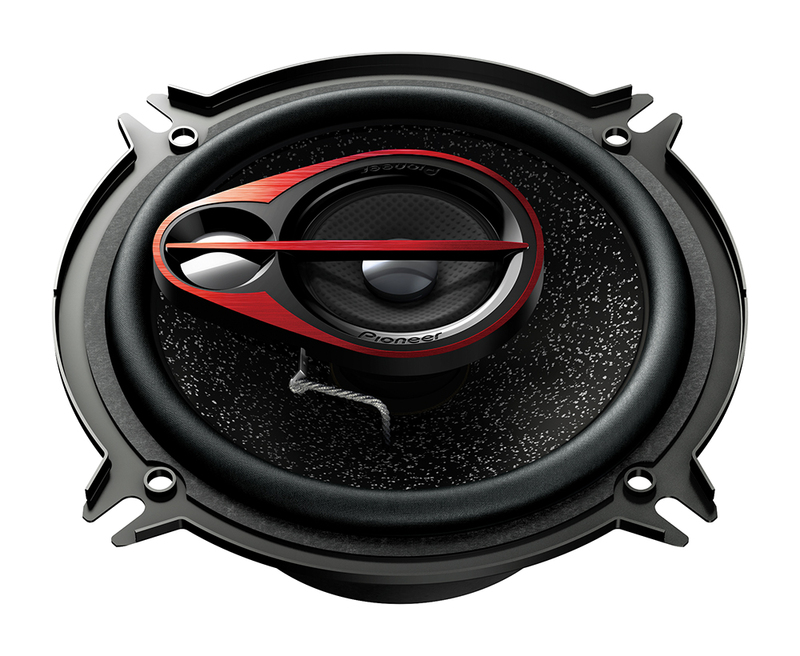 Our sporty looking TS-R speakers tap the full potential of your in-car audio setup. 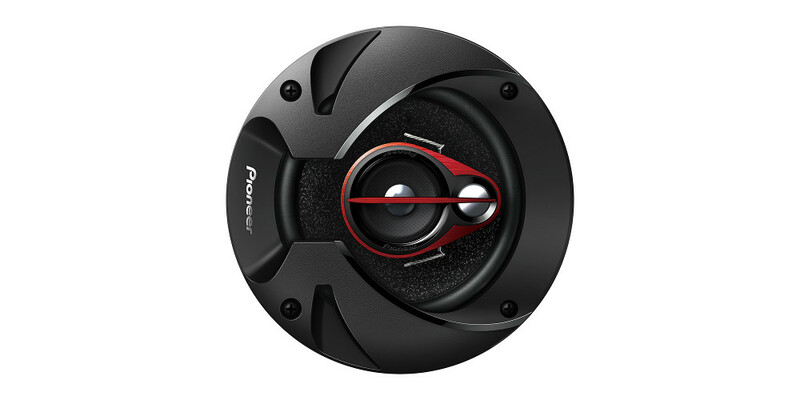 Aimed at providing loud and clear output for any type of music, their sound quality results from a multilayer mica matrix woofer cone which ensures punching bass and improved midrange frequency response. You’ll enjoy a sound that is more accurate, with a full-bodied bass.